You probably have heard of Koenigsegg but if not, they are a Swedish car manufacturer know for building very fast cars. How fast? Well their latest creation, called the One:1, just broke the world record for being the quickest car to go from zero to 300km/h (186 mph) and back to zero again in a blistering 17.95 seconds. That’s quicker then a Smart Fortwo CDI can manage to get from zero to 60 mph! 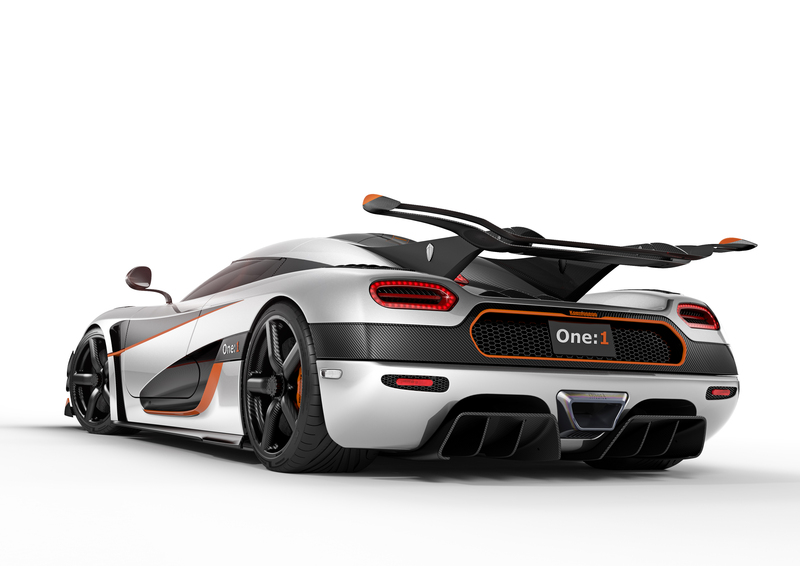 The One:1 also set a time of 20.71 seconds for a zero to 200 mph to zero run after its record-breaking 0-300km/h-0 run. Koenigsegg also held the previous zero to 300km/h and back to zero record, a record was set in their Agera R with a time of 21.19 seconds back in 2011. And if you were wondering how much power it takes to get the One:1 up to that kind of speed in such a short amount of time the answer is 1,341 hp. 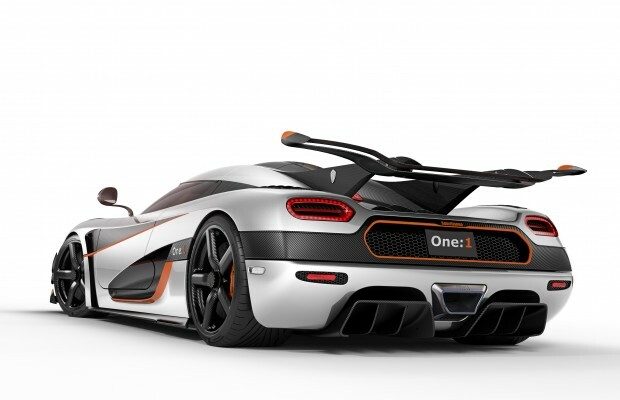 Even more impressive the One:1 has a prefect 1:1 hp to kg curb weight, but if your thinking of buying one there is some bad news; Koenigsegg will only build six of these awesome machines. The record-breaking run was conducted at Koenigsegg’s test facility in Ängelholm, Sweden back on June 8th with their factory test driver, Robert Serwanski, at the wheel. The best part is, according to Koenigsegg, the One:1 could potentially set an even faster time because the car that made the run was outfitted with a full roll cage and other safety equipment which equals added weight. Daniel Kemmer is a photographer/writer based in the Charlotte, NC area. He is passionate about all things automotive related and works hard to try to combine his two loves - photography and cars.